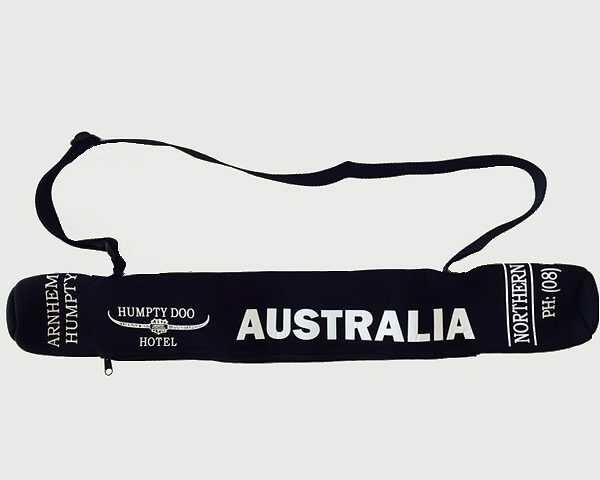 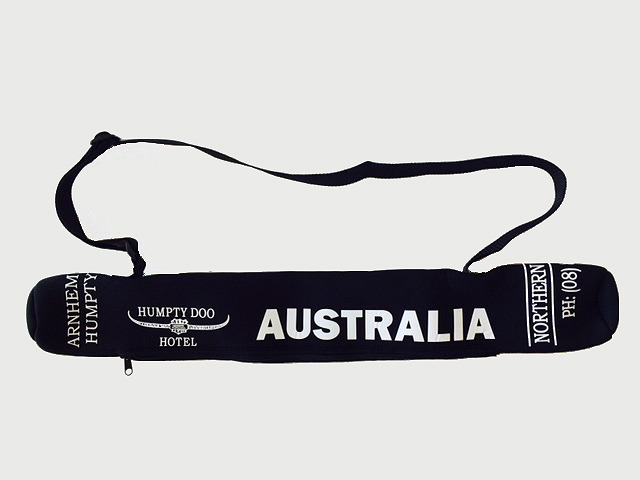 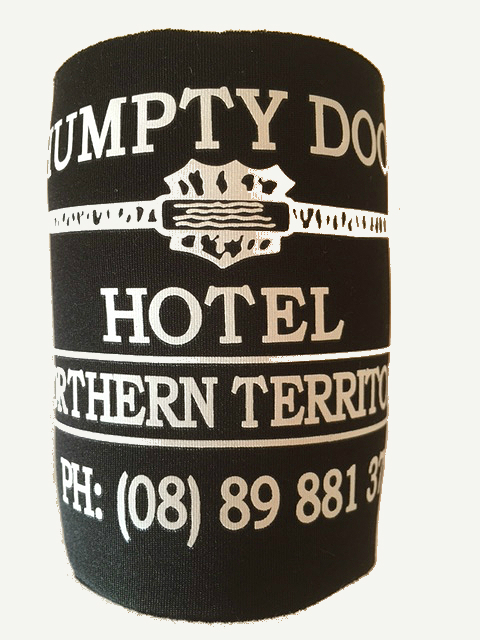 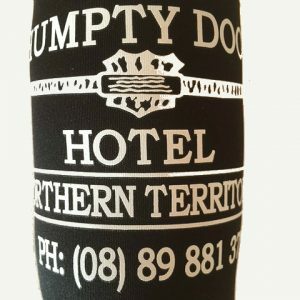 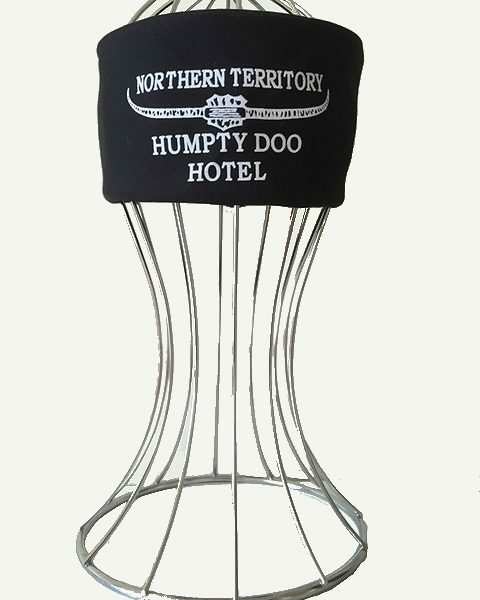 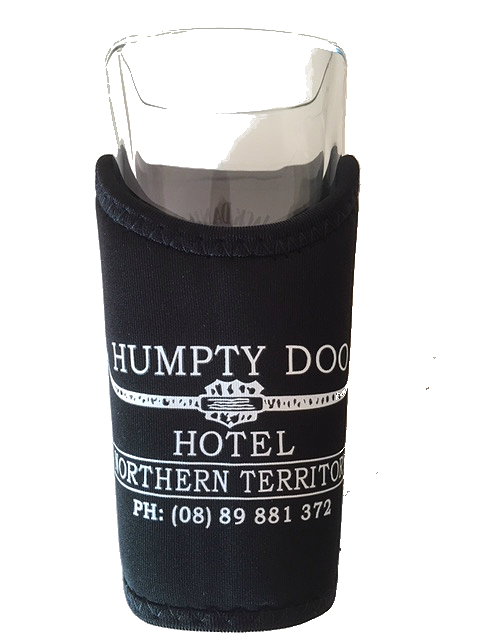 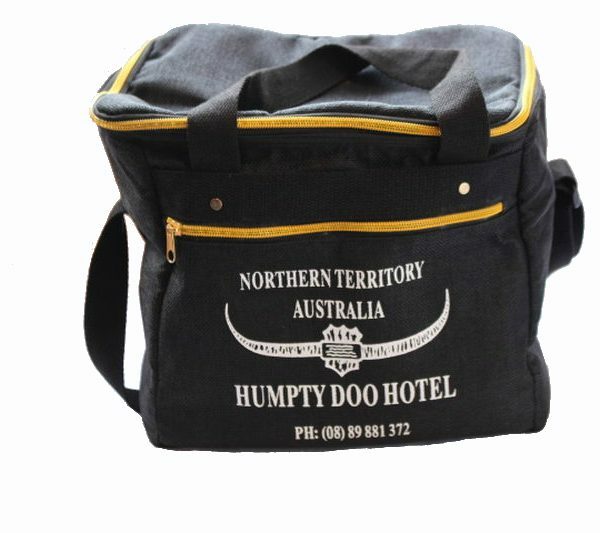 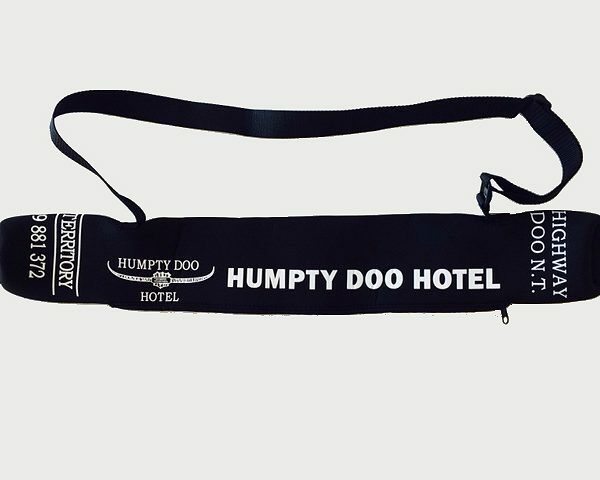 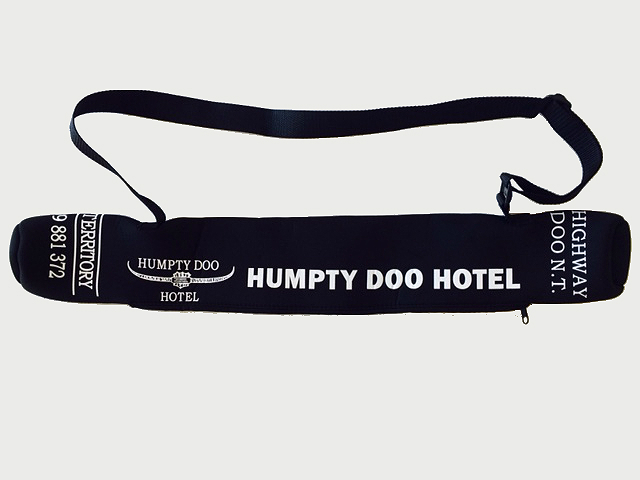 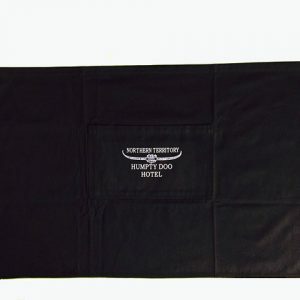 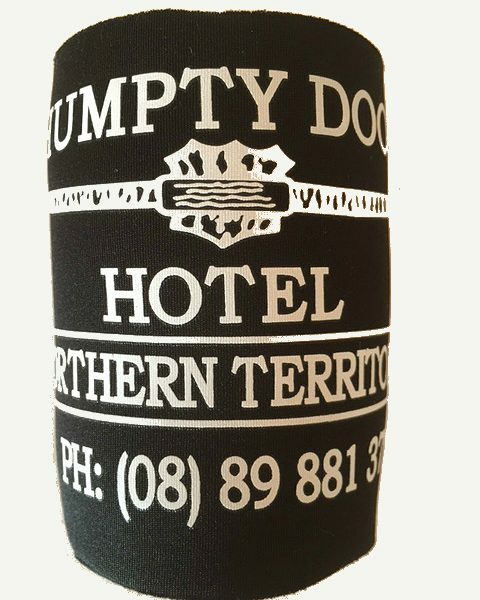 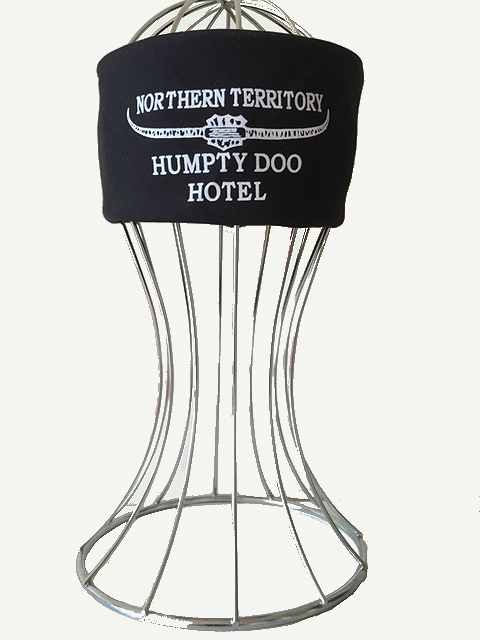 Humpty Doo Hotel 6 Can Sling Cooler for the sporting enthusiast. 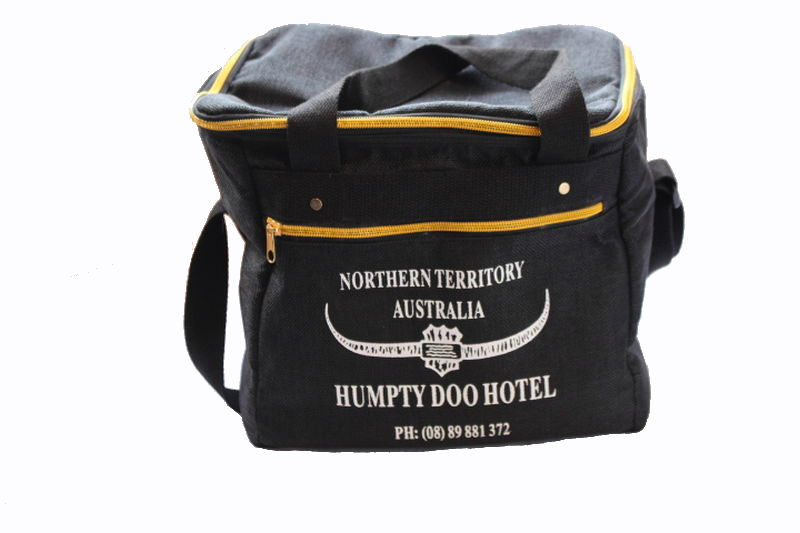 If the esky is too big for the event just grab you 6 can sling and away you go. 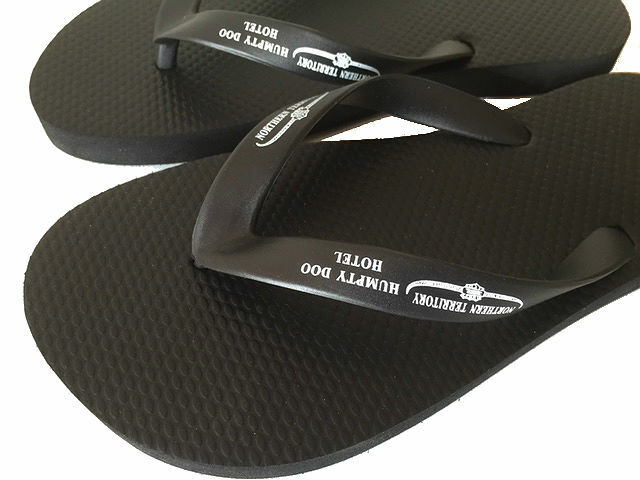 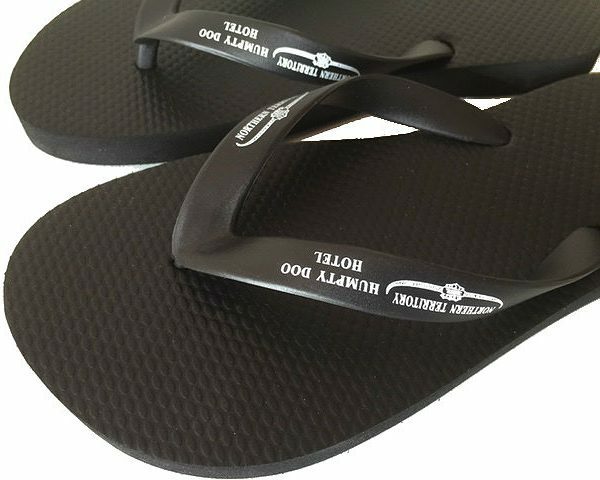 Great for hiking , boating or just showing off. 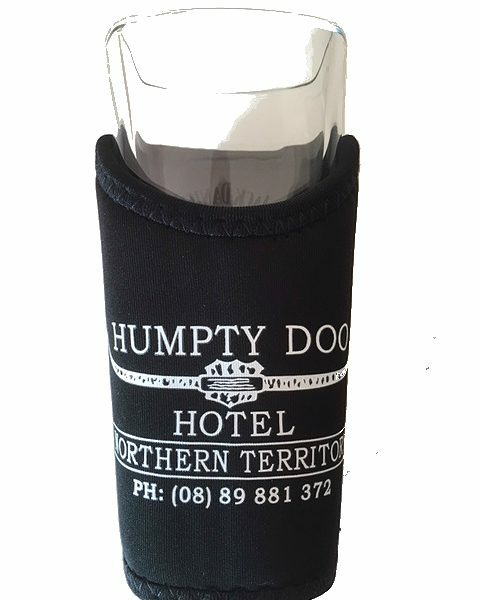 Keep your cans cold and your hands free.